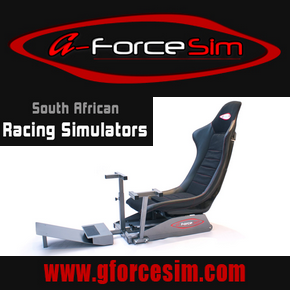 The South African Simulation Rally Championship is an entirely new concept to Sim Race South Africa and its first season will start on Friday 08 April 2016. 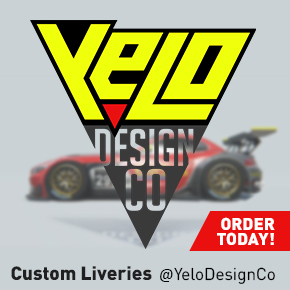 The championship is inspired by, influenced by, and modeled partly on the real world World Rally Championship. 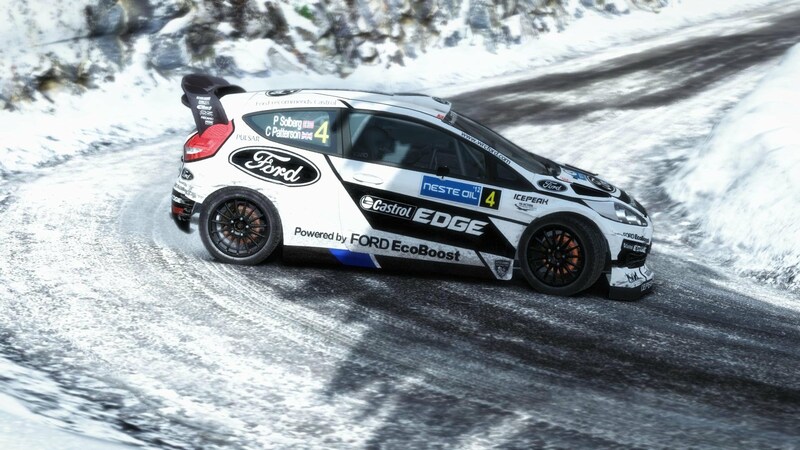 The SA simRally Championship series will make use of Dirt Rally, created by Codemasters, as its base platform as well as its 2010 WRC models. The SA simRally Championship series will span 12 rounds, taking place throughout the year, with mostly one round (6-12 stages) per month from 08 April 2016 to 11 December 2016. Entry is free of charge after applicants have applied for the championship (SEE HERE). Please see the calendar here for more details. Each round will start on a Friday afternoon at 14:00 PM and end on a Sunday at 17:00PM. Drivers may complete there stages at anytime on a round weekend.